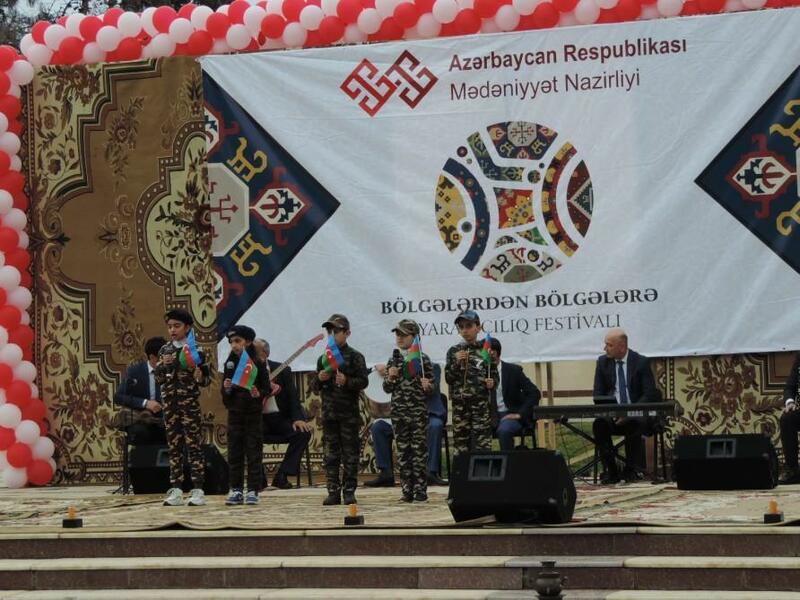 The event, held in the Heydar Aliyev Park was attended by representatives of Azerbaijan Ministry of Culture, Agdash Executive Power, heads of regional cultural departments, Trend Life reported. 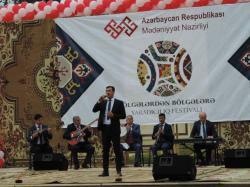 The festival showcases the cultural diversity of Azerbaijani regions and aims at expanding cultural exchange between the regions as well as contributes to the emergence of new initiatives. 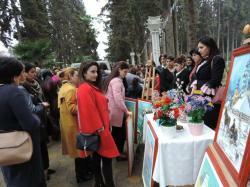 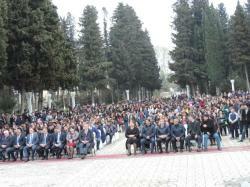 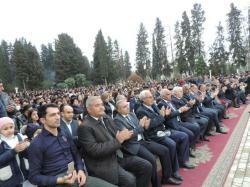 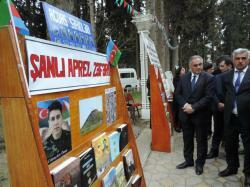 The program of this festival was dedicated to the third anniversary of the April battles, which ended with the victory of the Azerbaijani army. 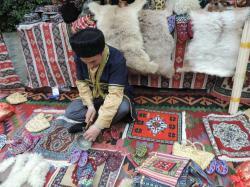 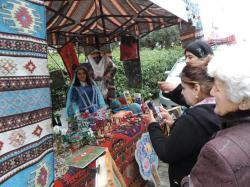 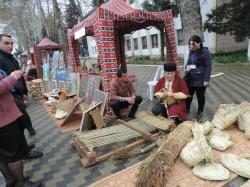 Local residents and guests of the city enjoyed samples of folk art, reflecting the cultural heritage of cities and regions, works of art, souvenirs, handicrafts. 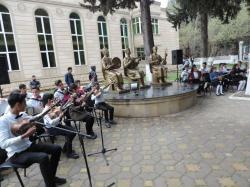 Spectacular concert was held as part of the festival. 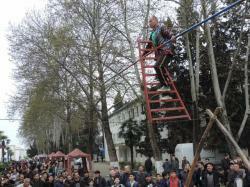 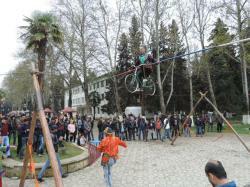 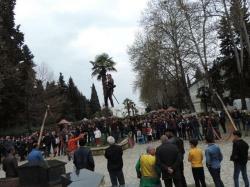 One of the memorable moments of the festival was the performance of the rope-walker Mohammed Pashayev.